Cabrini is a pretty popular sports clothing brand in the UK. 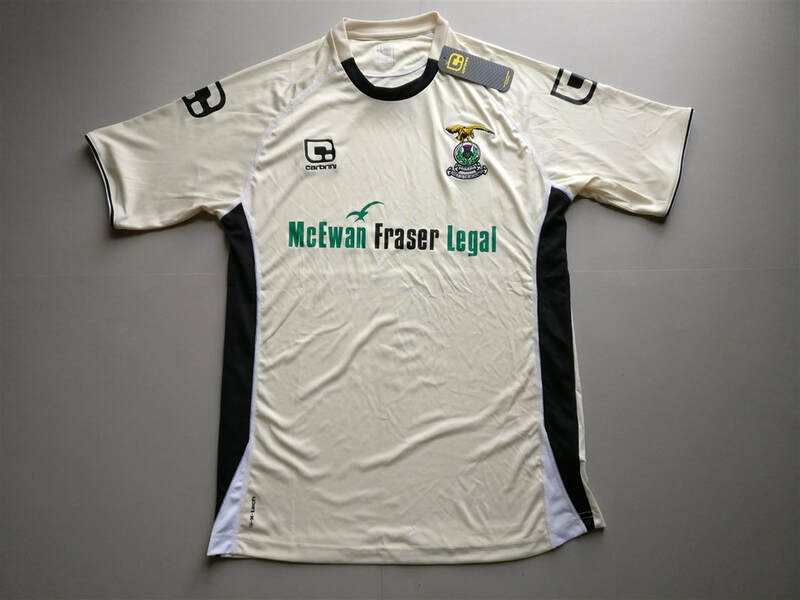 JD Sports seem to have a relationship with them as they seem to be the main supplier of Cabrini club football shirt. The shirts are good quality. 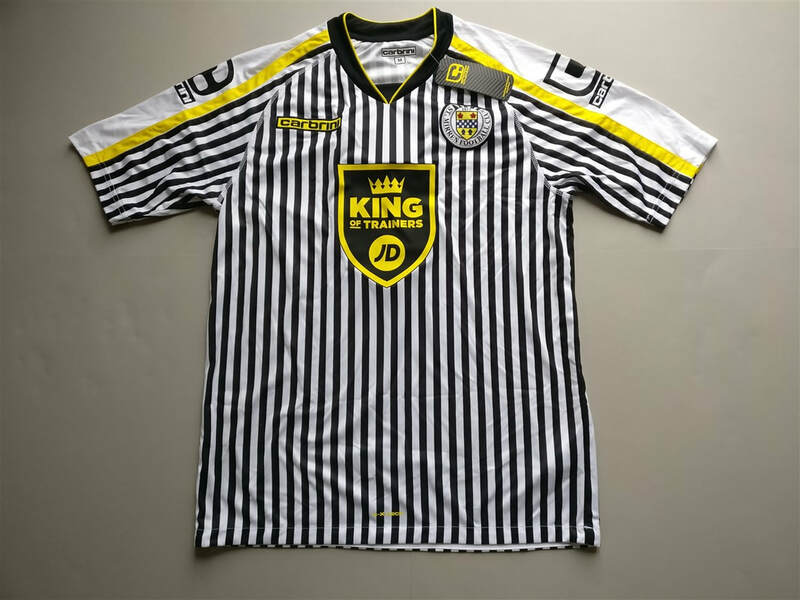 I wonder how many people can look at that St. Mirren and not make a comment regarding the black and white vertical stripes. I must admit it's a unique design and I'm pleased to see a company trying different ideas. My three most recent Cabrini shirts that I have added to my collection.